Set yourself free from the cable that ties you down! 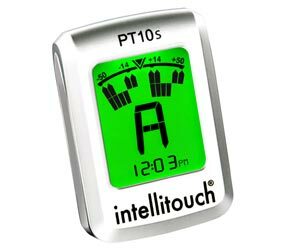 The Intellitouch PT40 'Rechargeable' Tuner The Intellitouch PT40 has all the great features Intellitouch tuners are known for as well as the added feature of a rechargable battery (recharging cable included). 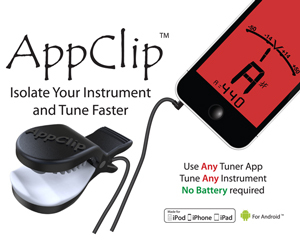 The inventors of the world's 1st clip on tuner offer more innovation and versatility in a compact design. 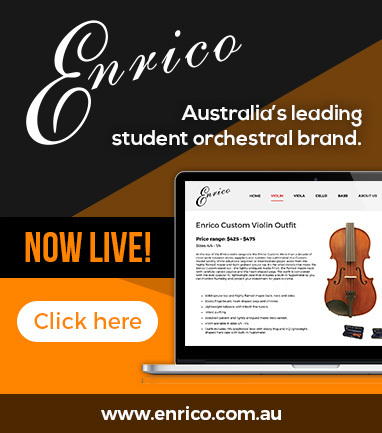 The New Intellitouch Strobe Tuner with EasyStrobe(tm) technology! The GoTune AppClip for smart phones. 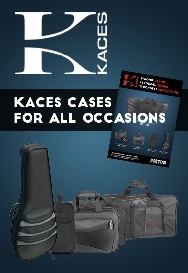 Isolates your instrument and lets you tune faster.